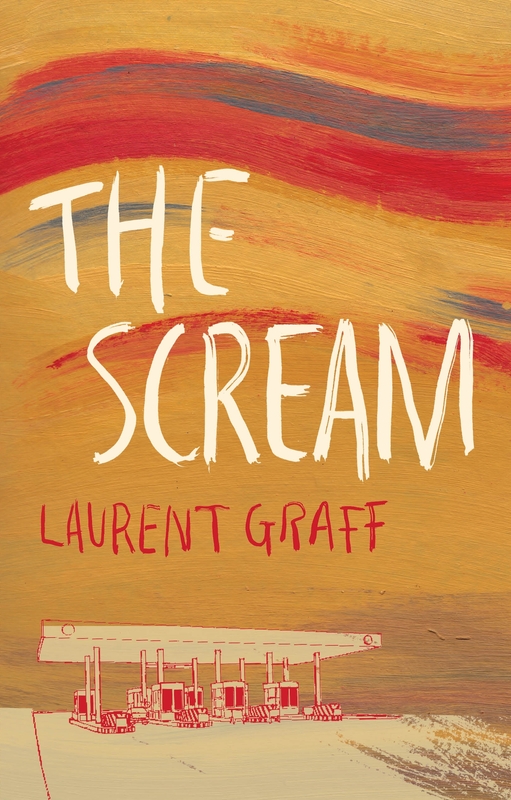 Even shorter than the movie-length translated novellas published by Peirene Press, The Scream by French writer Laurent Graff is a story of cinematic intensity that merges banality and catastrophe with one of the most iconic visual images in the Western canon. Its unnamed narrator works at a motorway toll booth, taking the money, lifting the barrier: a conscientious employee whose working routine lends the solid comfort of predictability. But something is wrong. Traffic is dwindling to a trickle. The drivers who do appear are often in terrible pain, faces contorted, bodies convulsing. ‘A shriek, a scream, a howl’ is in the air. It began shortly after Edvard Munch’s world-famous painting The Scream was stolen from the Oslo City Museum. Although a handful of people, dubbed the Silent Ones, and all the animals are immune to its ceaseless, ever-louder, ever more agonizing penetration, the rest of humankind, all over the world, is dying from it. Our toll booth worker comes across the iconic painting in an abandoned car, in the car park of a local restaurant. It joins his sparse baggage as he finally abandons his humdrum routine and the security of the toll booth to hit the (empty) road. Surreal, with its understated themes of apocalypse, eco-crisis and mental breakdown, Graff’s powerfully visual vignette dots its near-vacant landscapes with scenes of passing emotional connection – a car crash involving two men, one of them the husband of, the other the lover of the same woman who now sits between their twin bedsides; a homeless man living in the vacated hotel rooms used for a few hours by illicit couples. Bleakness, detachment and empathy sit side-by-side in Graff’s vision, wrapped in a layer of mischievous satire. The Road this is not. 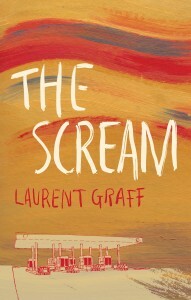 Despite a conclusion perhaps too tidy in its circularity, The Scream is a hypnotic tale with a mood of its own: eerie but restrained; eloquent; far from lurid. Graff’s European fable wittily seizes on an artistic concept and animates it, transferring it from one creative medium to another. Perhaps its next evolution will be into a graphic novel.